After a long delay, Apple finally launched the white iPhone 4 last week. 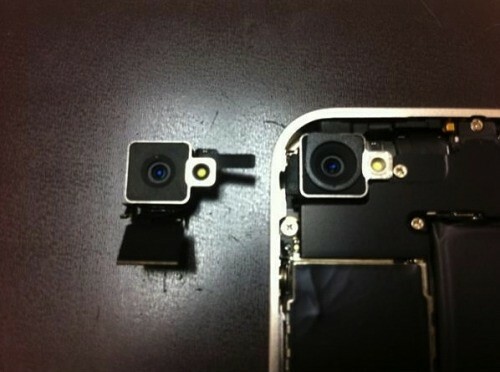 Initial teardown photos of the white iPhone 4 reveal a new camera lens and a modified proximity sensor. According to the report, the lens remains the same, but the "magnitude of the incident light" between the black and white models is a different size. When comparing the teardown photos to the black model, the proximity sensor looks changed as well. The exact change is currently unclear, but hopefully it fixes issues that were prominent in the black model. Analysts believe the white iPhone 4 could sell up to 1.5 million units each quarter until the release of the iPhone 5.